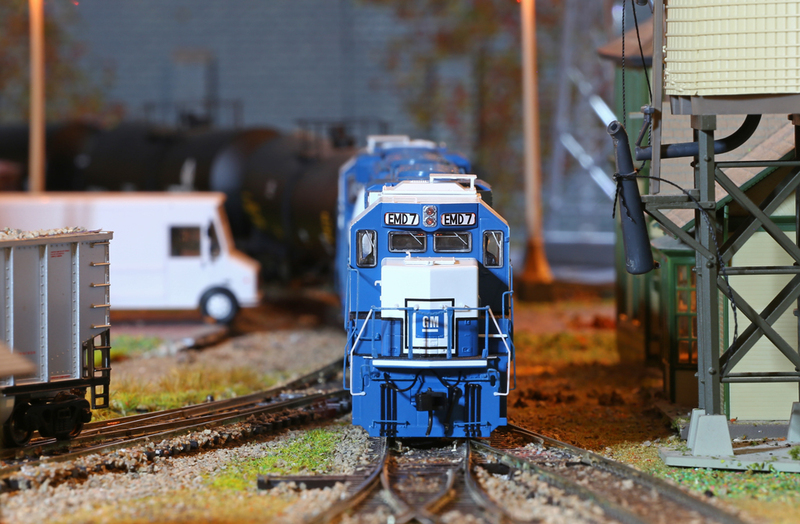 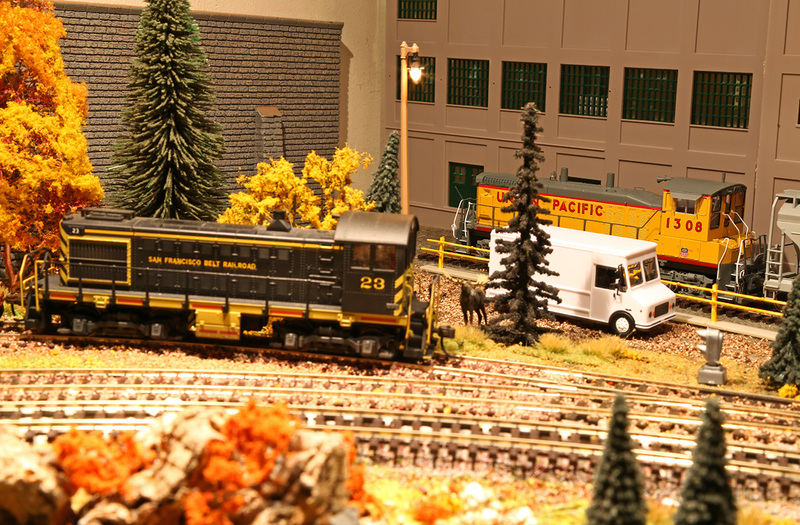 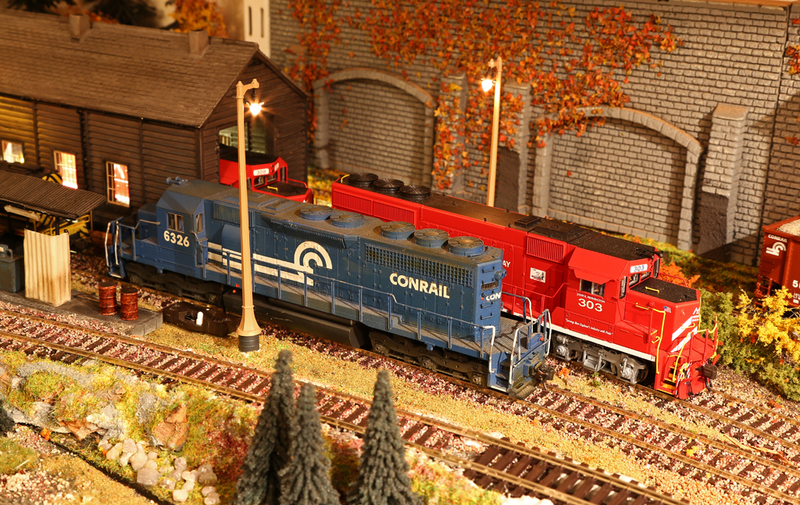 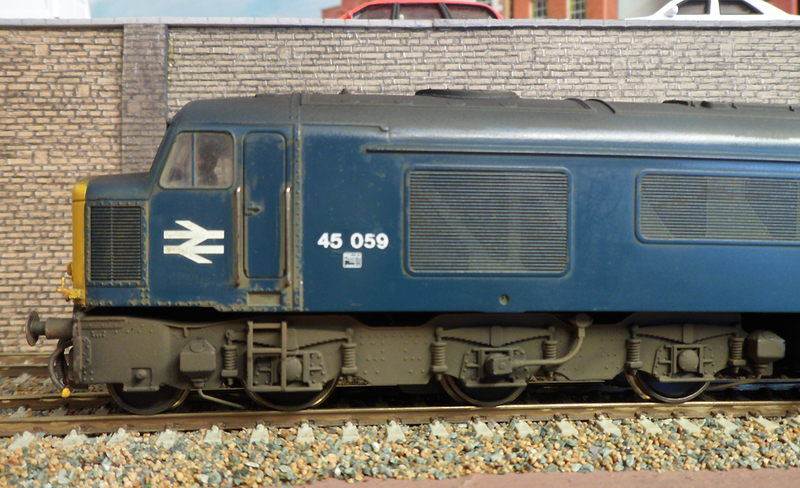 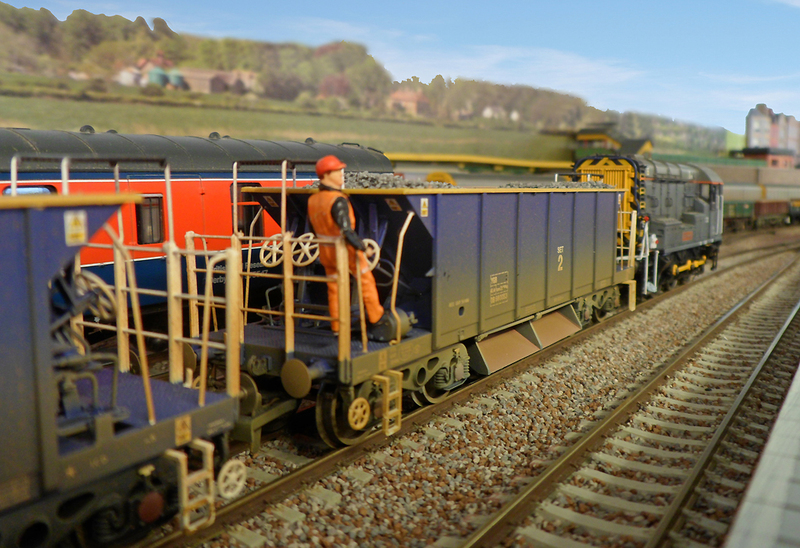 Model Railway Photography can be very effective when combined with the use of photoshop and modern backdrops. 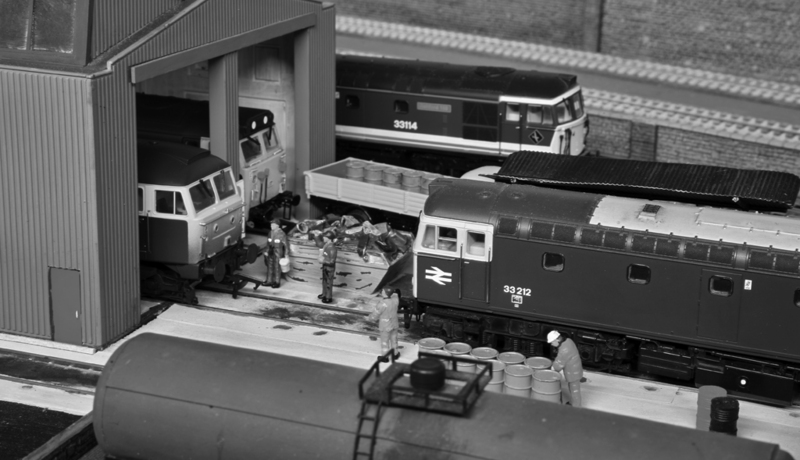 While magazines such as Rail Modeller and Model Rail had existed for many years, the art of 'Model Railway Photography' had changed very little over the years. 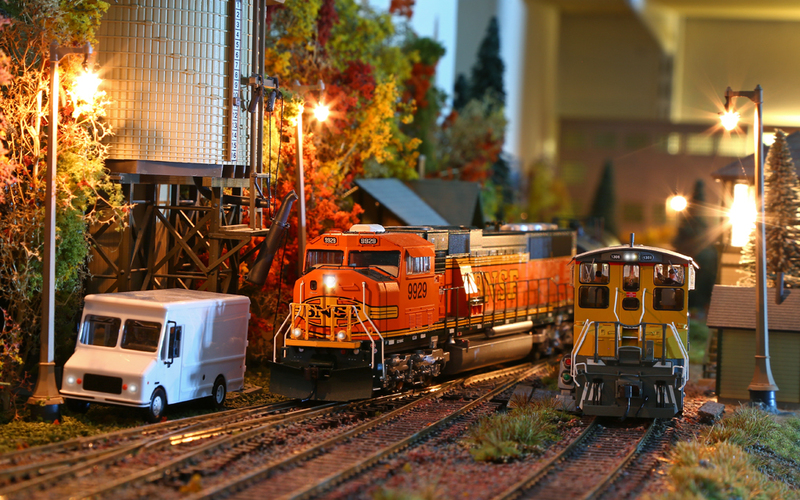 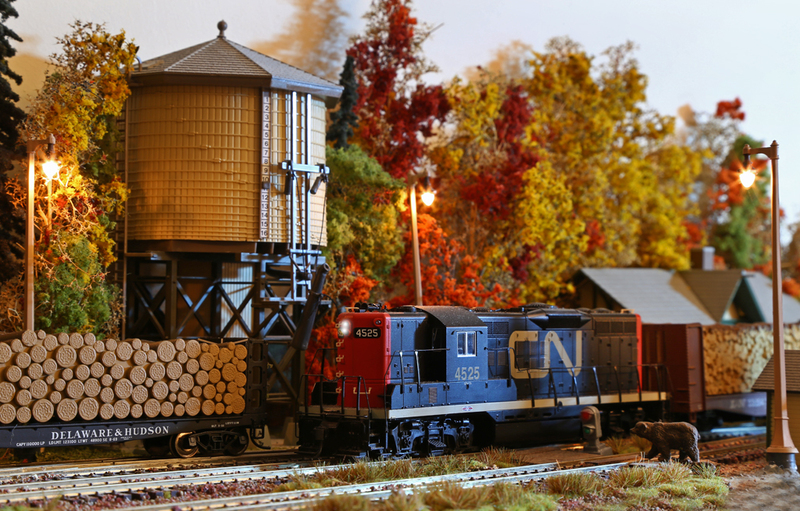 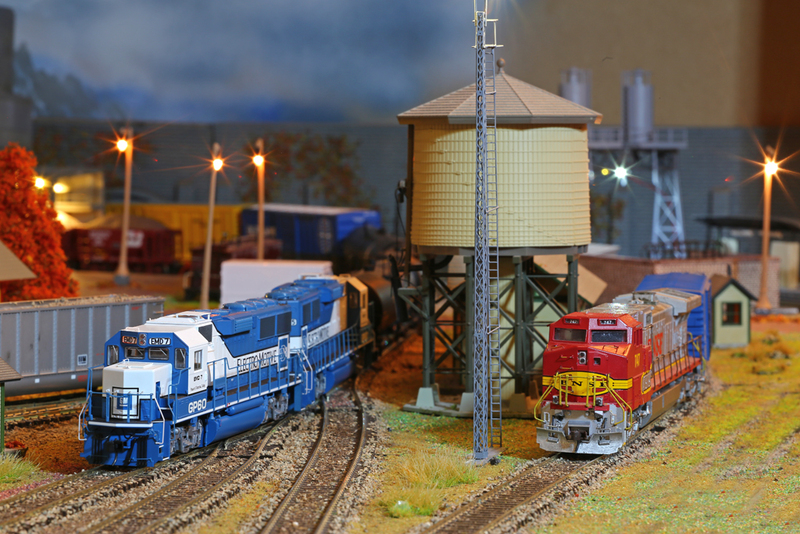 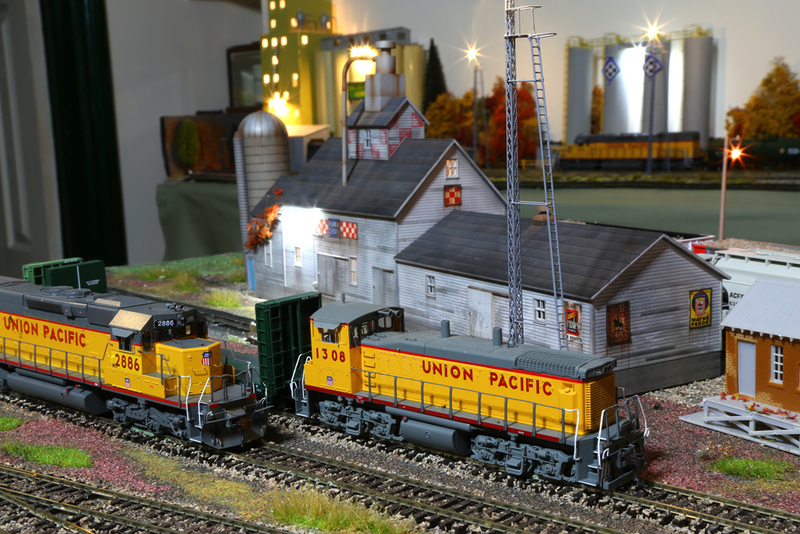 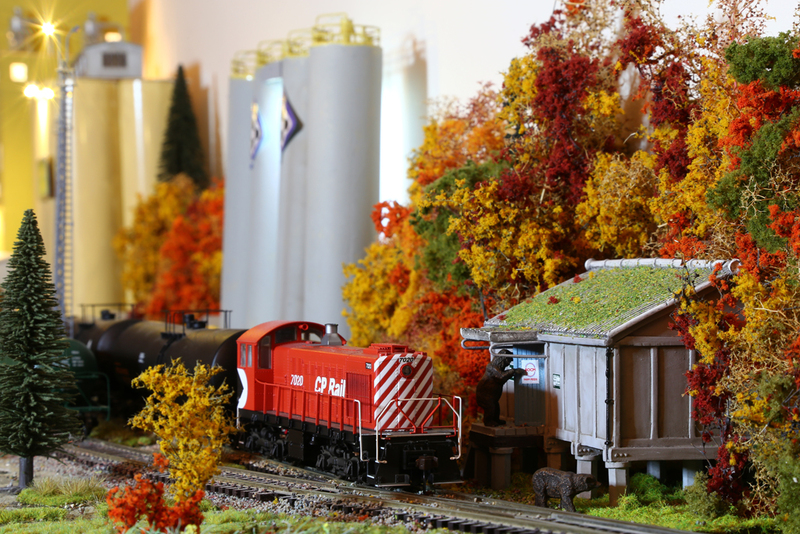 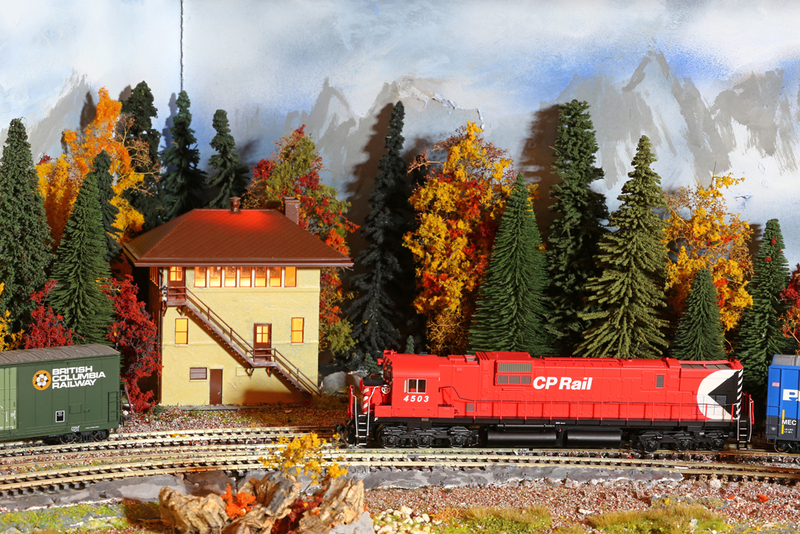 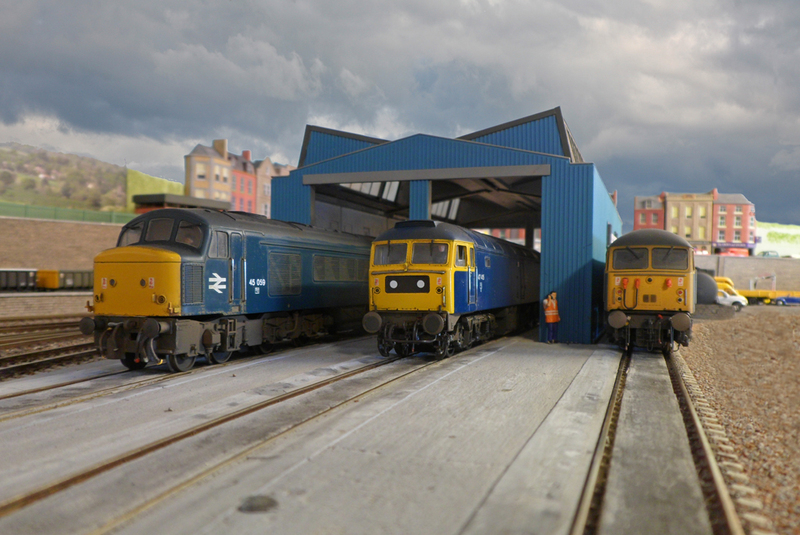 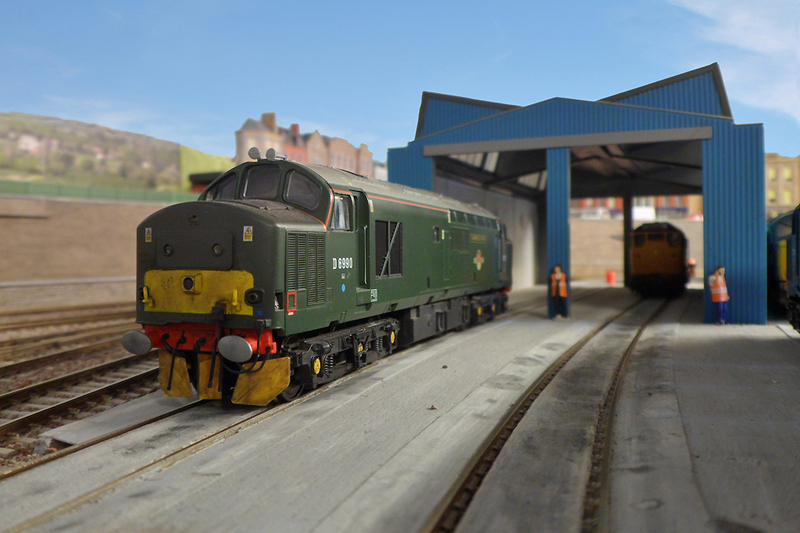 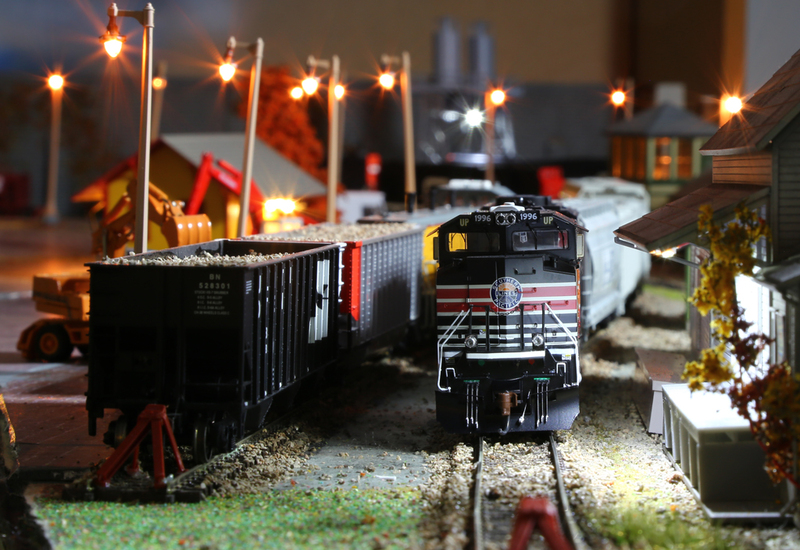 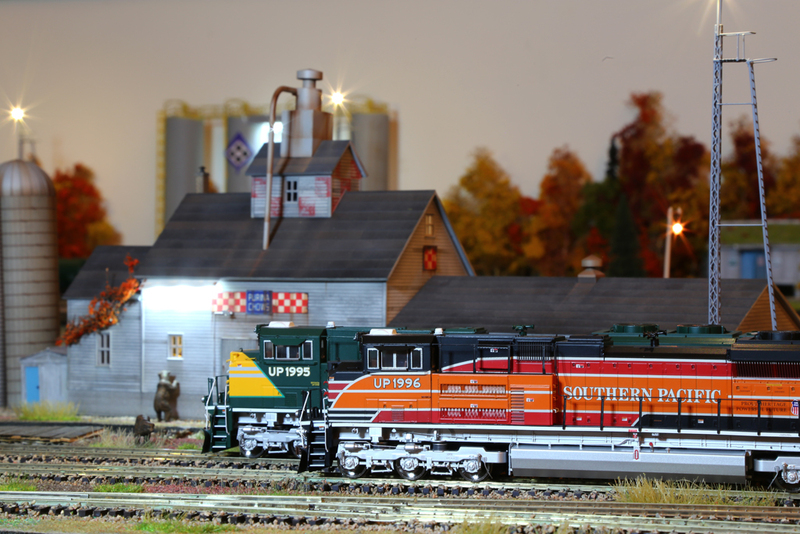 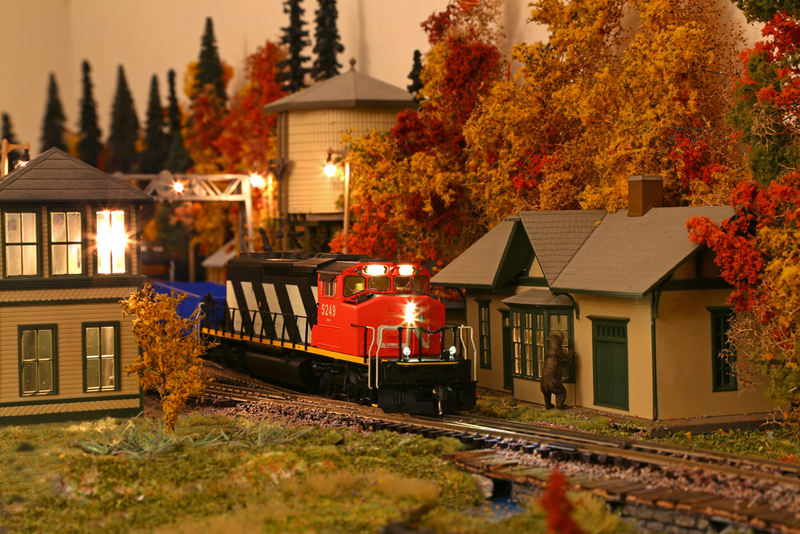 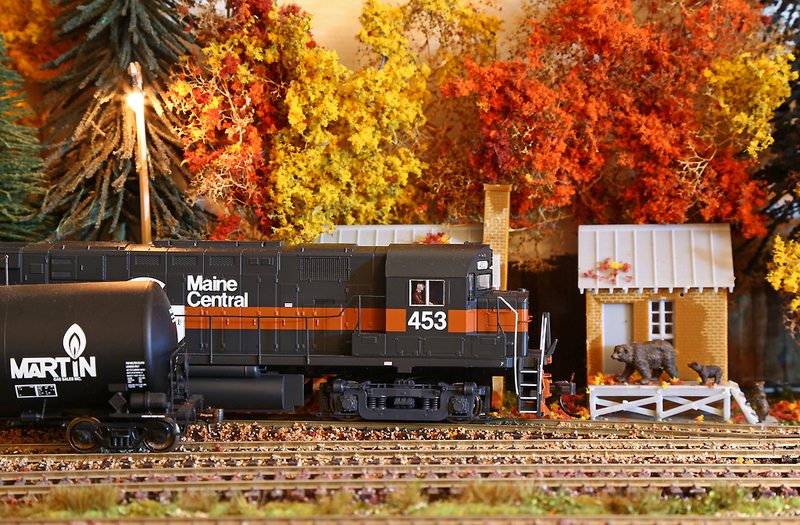 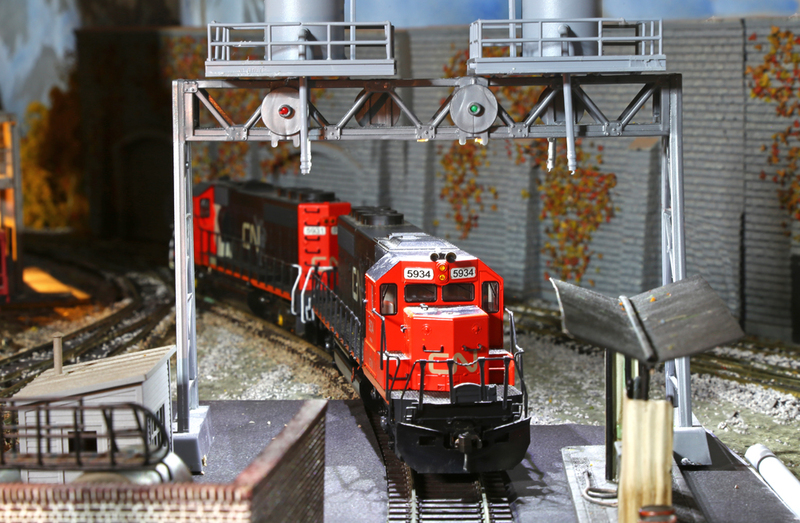 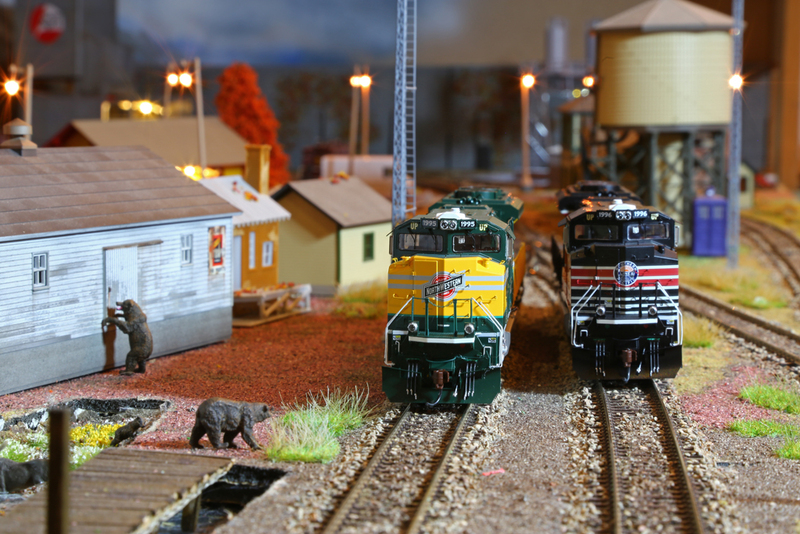 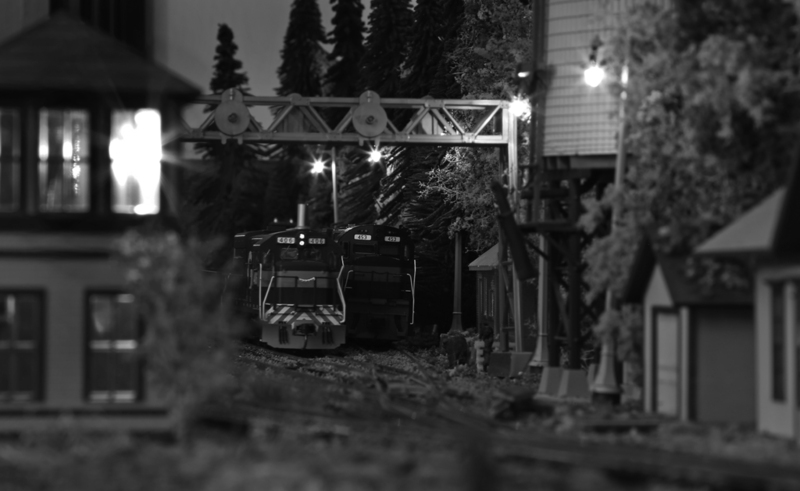 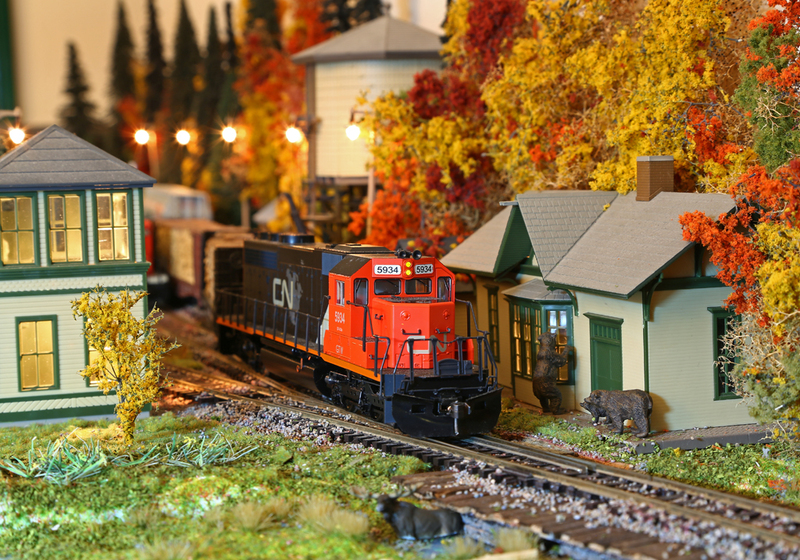 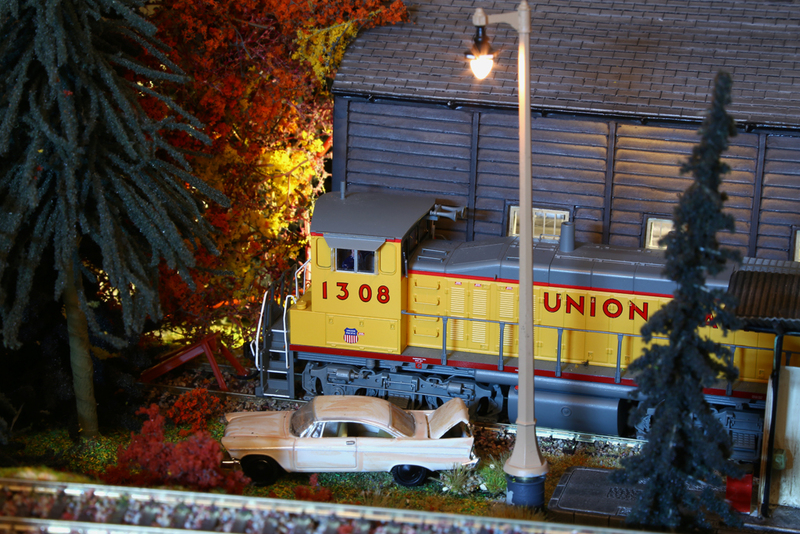 One person who spearheaded a new method of was Chris Nevard, his approach combining a photo of a railway model and then using editing software to insert real skies and other features into the image provided a new twist of the art of model railway photography. 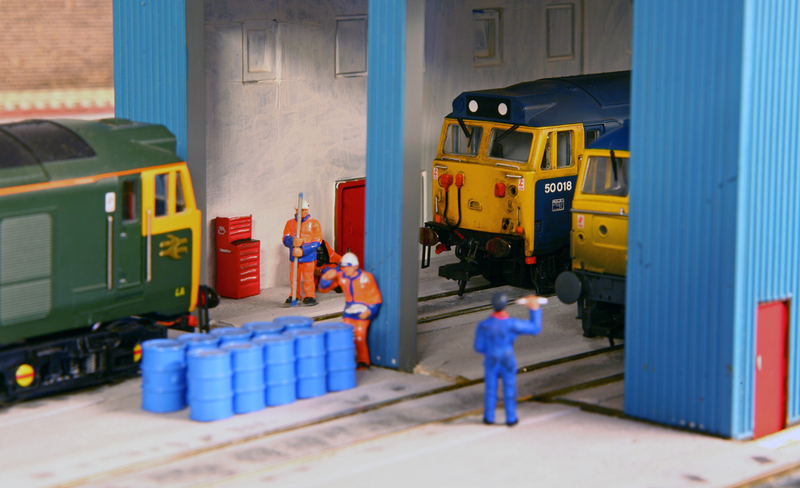 Although I don't own a model railway of my own, I have been lucky enough to have friends who are superb modellers and who have layouts which suit photography. 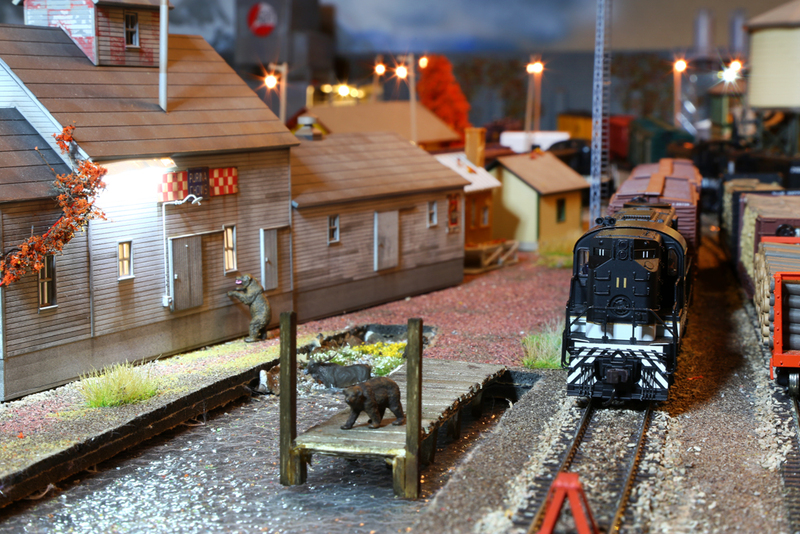 All of the images included in this gallery were taken on a tripod with no additional lighting used. 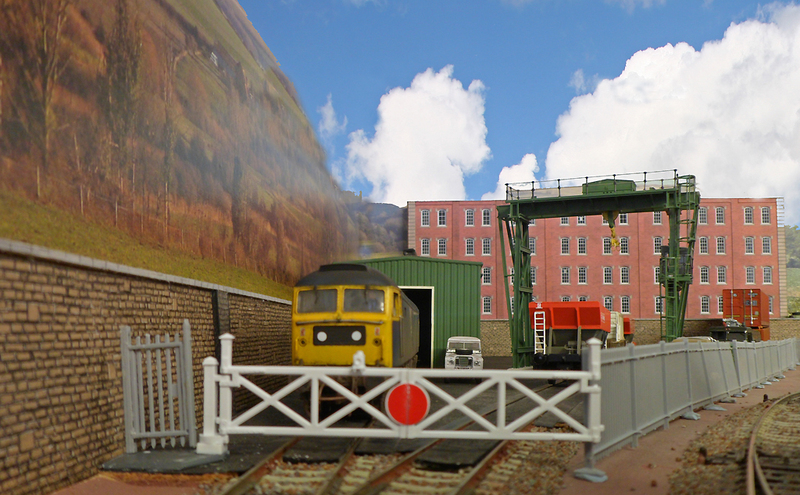 All images have been post processed using image editing software to enhance their appearance.